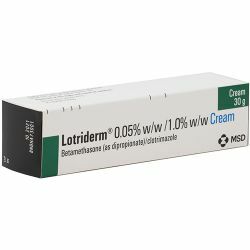 Lotriderm Cream contains the active ingredients 0.064% w/w betamethasone dipropionate and 1.0% w/w clotrimazole. Betamethasone belongs to a group of medicines called topical corticosteroids which are used on the surface of the skin to reduce the redness and itchiness caused by certain skin problems. 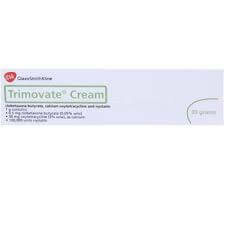 Clotrimazole is a topical anti-fungal medicine used to treat some fungal infections of the skin.